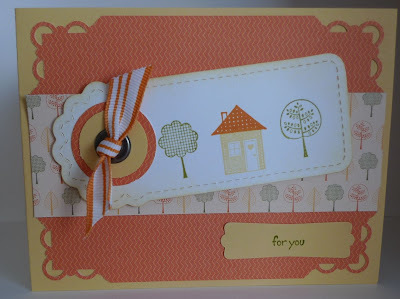 Karina's Kreations: Good Neighbor Card! This is the last day of Sale-a-bration! I thought I would post another card using FREE products that you can earn with a $65.00 purchase. 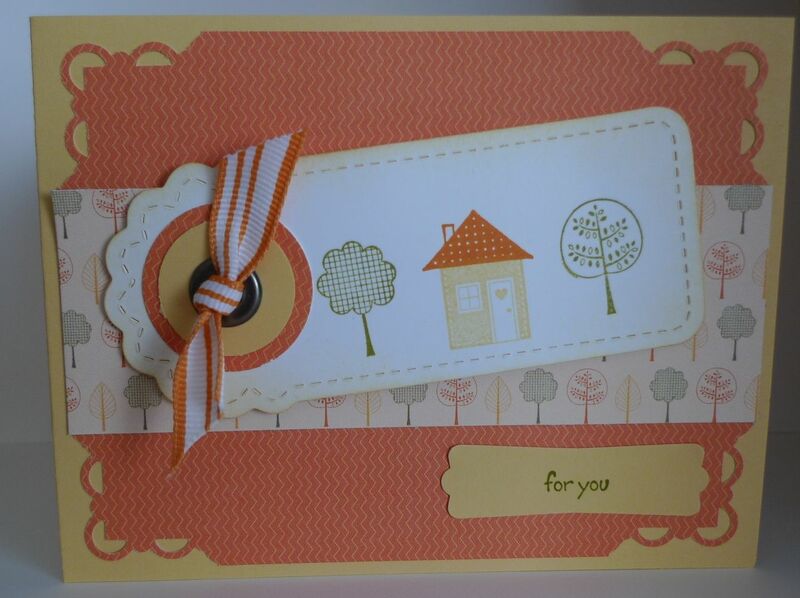 This card uses the Good Neighbor stamp set and Welcome Neighbor Designer Series Paper which can both be earned for FREE.